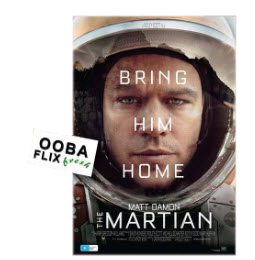 During a manned mission to Mars an astronaut is presumed dead and left behind by his crew, but he is still alive and must find a way to contact Earth and survive on few supplies. This is not a science fiction film, but is a totally engaging story of survival with masterful effects and a grand vision. Screening at the Staging Post, 29 Forbes Street Trundle, at 4:00pm on Saturday 2nd July where it’s toasty warm! Tickets $12. Reserve yours now by contacting John using the contact form on this site.